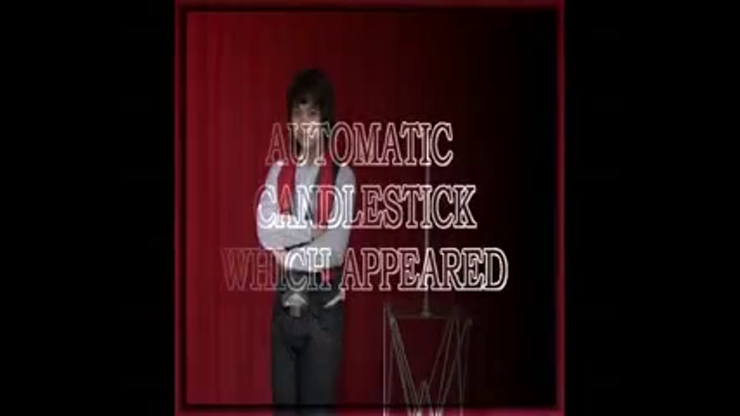 The magician shows a candlestick to the audience with a candle in it. He lights the candle and then he takes the candle from the candlestick and makes it disappear. Now he takes the empty candlestick and in a magic movement the candle appears again in the candlestick. This trick is very easy to perform as the candle disappears and appears easily. 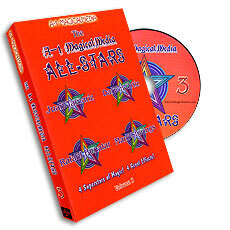 This routine comes with a DVD that includes a performance and training sequence. Simply enter your details below and we will send you an e-mail when “Automatic Appearing Candle (2 PARTS:GIMMICK AND DVD) by Tora Magic - Trick” is available to ship!